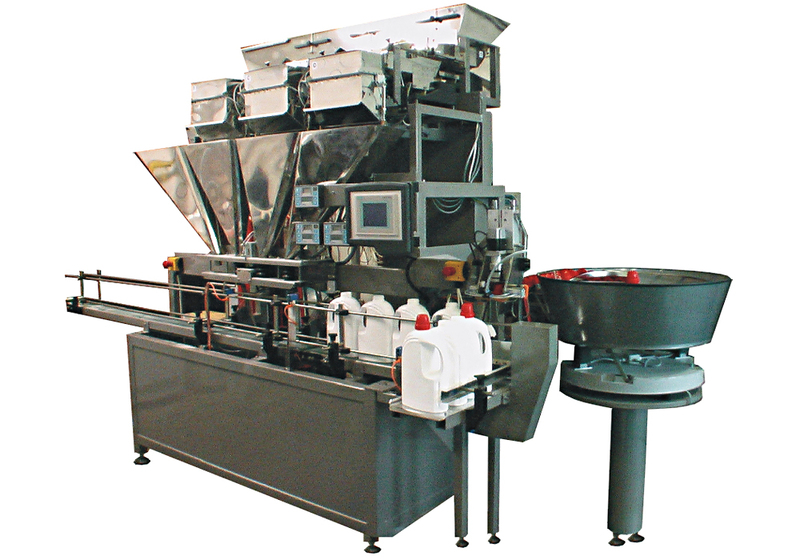 Revolving or line filling and sealing machine series KPL and LPL are usually manufactured as a single or double row machine, with one to eight jobs. The machines are designed to perform bulk, general cargo, liquid and pasty products in plastic, aluminum or paper packaging. 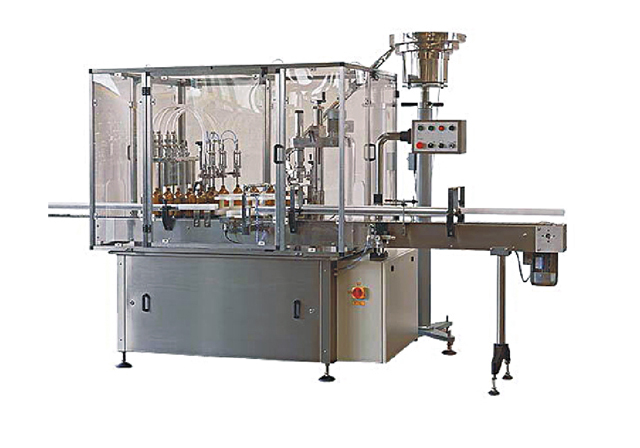 The automatic carousel or filling and closing lines of KPL and LPL series are usually manufactured as the single-row or double-wow machines with one to eight work stations.